Experience the Mountain Parks Hot Off The Press! 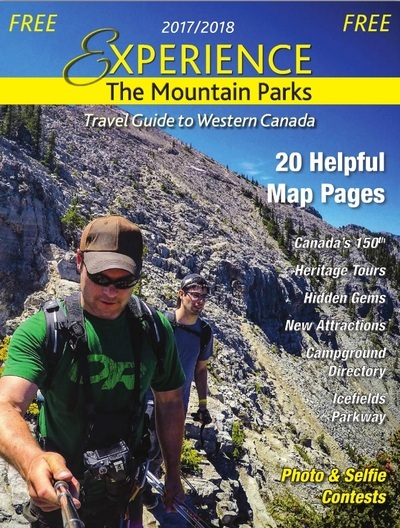 Just in time for the May Long Weekend, download the brand new issue of Experience the Mountain Parks and use it to plan all of your exciting mountain parks adventures this weekend and throughout the year #Canada150 #ExperienceOurParks. Pick up a hard copy of Experience the Mountain Parks at any of the Info Centres across the region. It will soon become your good and faithful travelling companion. 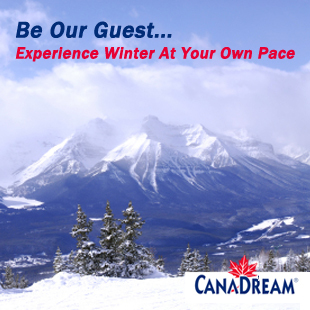 Learn why it has earned the reputation of being the best-loved travel guide in western Canada. 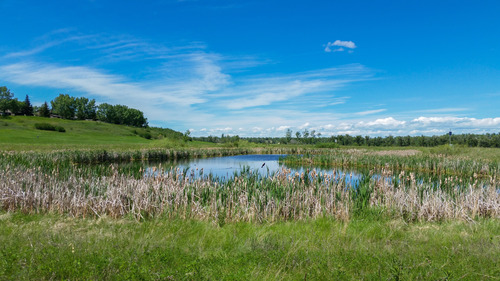 This year we feature everything from trains to waterfalls, with a focus on the hidden gems in the region, to help you avoid the crowds anticipated this summer. Be sure to check out the campground directory, too! True or false? 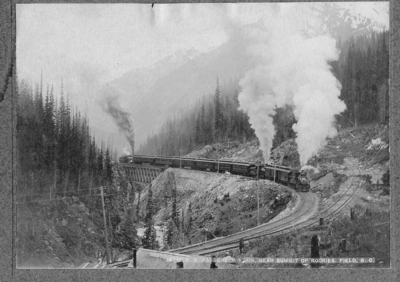 The original locomotives in the mountains generated steam by burning cordwood. The correct answer is “True”! Jaliya won a copy of the book The Spiral Tunnels and the Big Hill. To have the chance of winning your own copy of this fascinating read, just answer our multiple choice format question for the month of May.